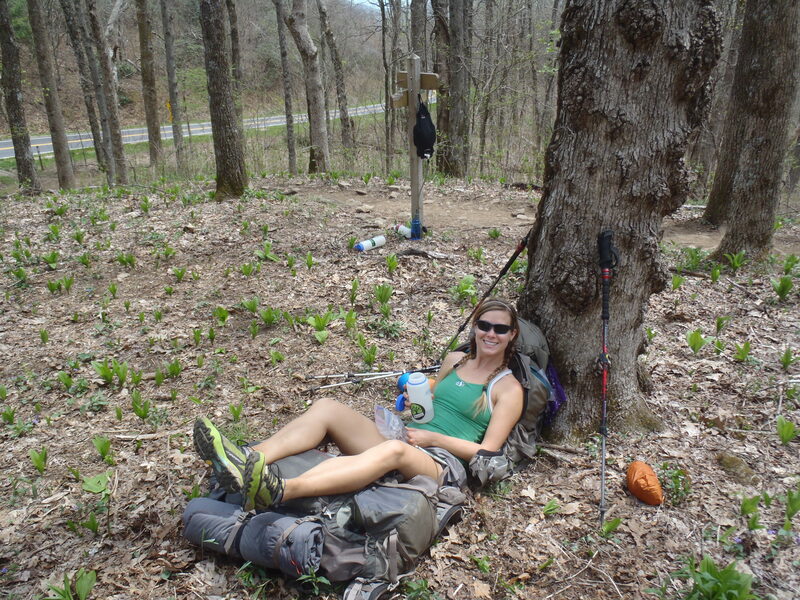 When describing the AT experience to my family, I described it as a series of day hikes strung together. In theory, that’s what it is. 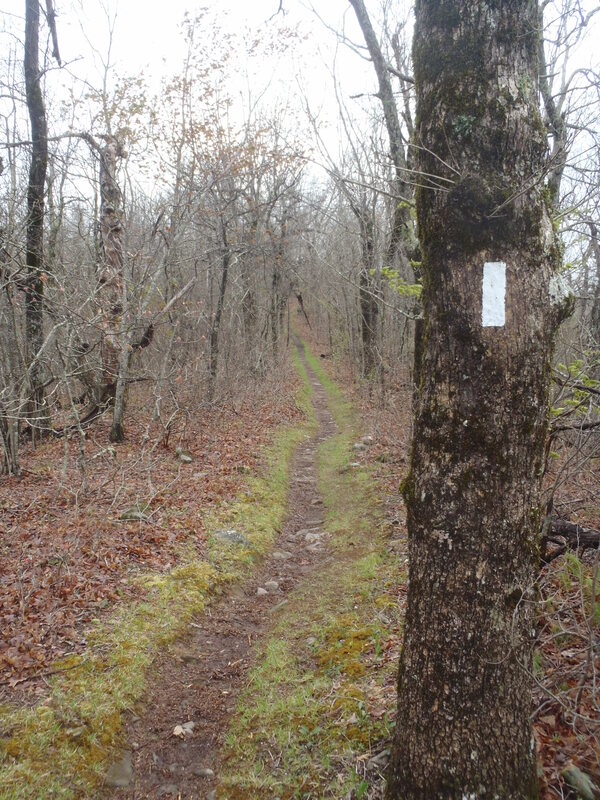 In the 1930’s a bunch of day and weekend hikes were strung together by various entities to form the Appalachian Trail. However, hiking The AT isn’t really like a series of day hikes at all. Sure we walk every day a fair distance, but at the end of the day, or couple days, you don’t go back to your cozy home and binge on food in front of the TV after taking a steamy hot shower. Like Clay said in his post about trail nutrition, we can’t ignore our ‘needs’ for just a few days and then relax in town and then expect our bodies to do what were asking of them. We’re almost fully living in the woods for 6 months. Lindsay taking the importance of rest VERY seriously! With this understood, we can’t act like we’re on a day hike in how we think about our day either. Just as much as a person has to be physically and nutritionally ready for the AT, you have to be mentally ready. We walk up mountains just to walk down the other side, (P.U.D. = Pointless Up & Down) and then repeat with every combination of elevation change and gradient possible within the Appalachian Mountains. If there’s a big, stupid mountain to climb over, you can’t just grimace and slog your way to the top knowing you’re almost done and get to go home after. Well, you can, but there will be yet anther mountain to slog over right after. Looking down one of the trail through Georgia. Okay, let me clarify, I do NOT love going over steep mountains. Yes I do look down and push forward. But you have to enjoy something about the hike or why else do it…for this long? Personally as I’ve previously stated, I like the physical challenge and growth on the trail. I enjoy the time with my little trail family and the time to think. I also know that not every day is going to be filled with sunshine and laughter. There will be rain and fights and days that I don’t want to go any further. That’s the benefit of hiking with a friend, old or new, on the trail; even with the best preparation we’ll have hard days and knowing that is part of the trick to success. 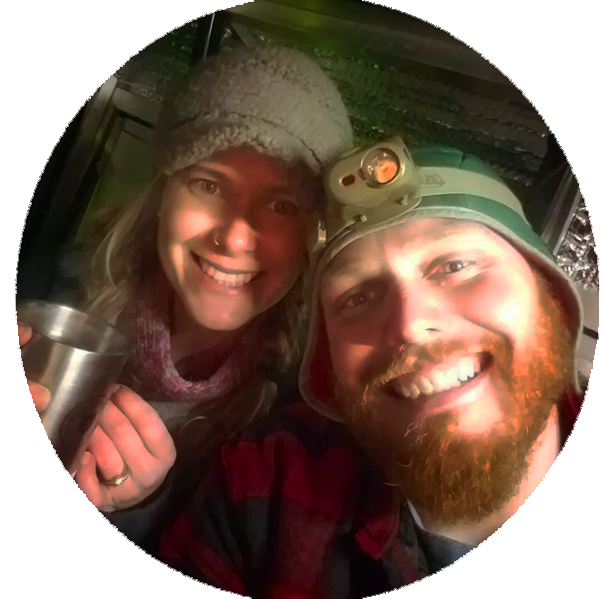 Hi Lindsay and Clay… ok, how often do you shower living in the woods for six months? are the bugs bad? where do you replenish food supplies? what do you with your garbage? how are you posting to your blog? do you have cell service? how do you recharge your portable communication devices? are there bears, wolves, porcupines or skunks to be concerned about? did you pack any weapons? any place along the trail to fish? are you allowed to hunt small game for food? Are there other hikers on the trail? Wow, what a great series of questions! To respond to these and a few more that we’ve been asked while out on the trail Clay and I are creating a FAQ page that we’ll publish in a couple days and we will continue to update as the questions keep coming. We really appreciate your interest in what we’re doing this summer, thanks Aunty Tammy!